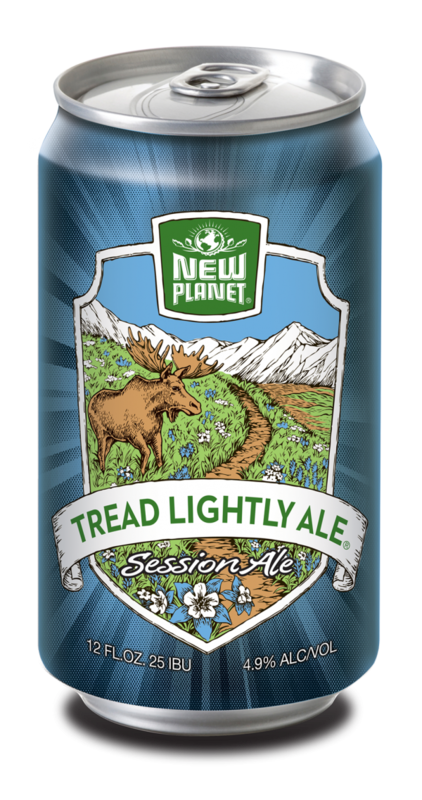 An India Pale Ale brewed with light malts and dry hopped to create a hop forward citrus note. This four-times hopped IPA is robust and aromatic with just the right amount of bitterness. George Thorogood said it well when he said, “When I drink alone, I prefer to be by myself.” At New Planet, we’re big fans of enjoying great beer with close friends, but we also know there is something special about being out in the elements by yourself. These moments of quiet solitude in nature are the inspiration behind Seclusion IPA. Brewed with light malts and dry hopped with citrus notes, Seclusion IPA is aromatic and full-bodied without being overbearing. When you’re ready for your next adventure, lace up your boots, map your route, and pack some Seclusion. Your adventure is waiting. Robust and intensely aromatic with just the right amount of bitterness. Pairs well with dishes with similar intensity. Try: ethnic foods such as Indian curries, Mexican fajitas or chimichangas; salty or fried snacks; a perfectly grilled steak with a caramelized crust. Gold Medal, Denver International 2015. Silver Medal, Denver International 2017. 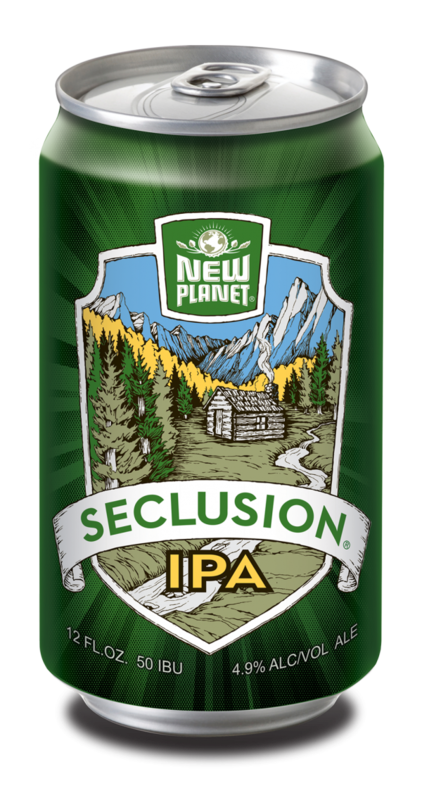 New Planet Seclusion IPA is fermented from grains containing gluten and crafted to remove gluten. The gluten content of this product cannot be verified and this product may contain gluten.